Tensions are running high and conflict seems imminent between the two nations of Lucis and Niflheim. King Regis organizes a meeting with the Niflheim empire to sign a peace treaty. Noctis Lucas Caelum, son of King Regis, sets out with his trusted friends and guardians Ignis Scientia, Gladiolus Amicitia, and Prompto Argentum to the great city of Altissia where he will wed Lady Lunafreya, this wedding signifying the end of the conflict between the nations of Lucis and Niflheim. 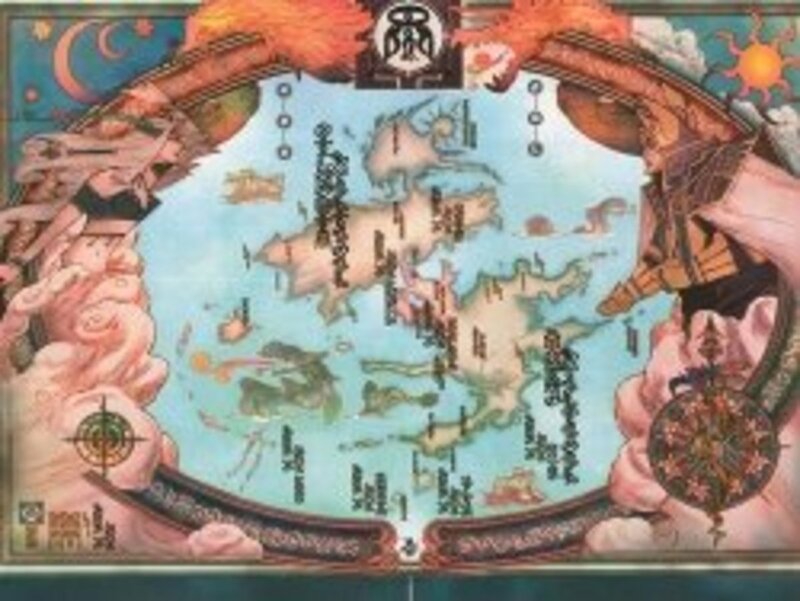 Final Fantasy sets itself out as a vast open world RPG. 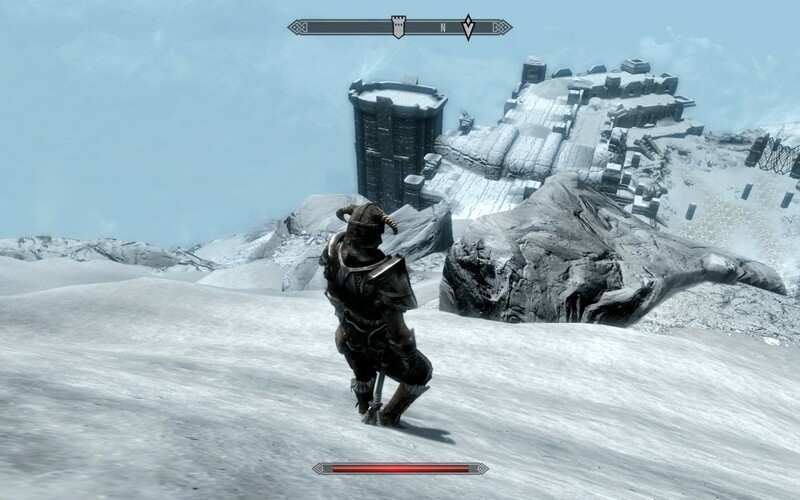 The large scale of the world provides gamers with so much to explore in a beautiful setting. 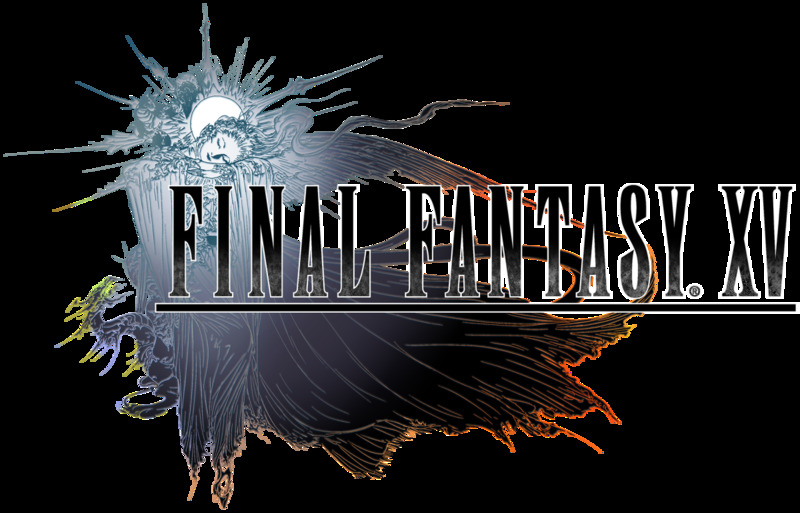 Final Fantasy 15 differs from some of its predecessors in terms of the combat system it uses. 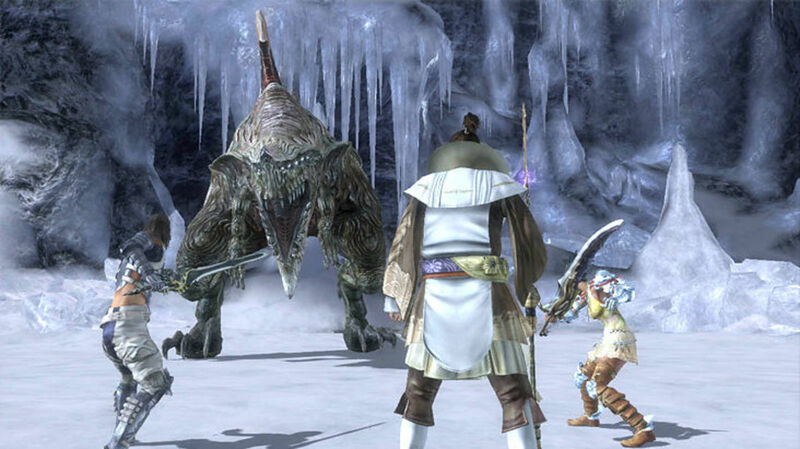 In some of the previous games in the franchise, turn-based combat was mainly used. The approach in Final Fantasy 15 is to use an active combat system. As you progress through the gam, the combat system opens up via an ascension grid that allows you to improve the way Noctis interacts in combat. 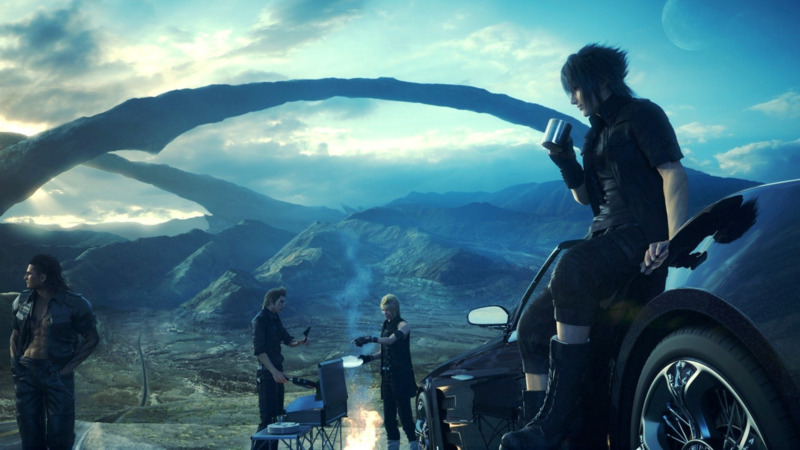 Final Fantasy 15 prides itself on having a vast open world with plenty to interact with. As you traverse through the open world with Noctis, you will be followed around by three other companions. The chemistry between the four main characters is a refreshing change. The "Choco Bros" have brilliant comedic and intriguing dialogue between each other, varying between typical lad banter and genuine emotional connections. 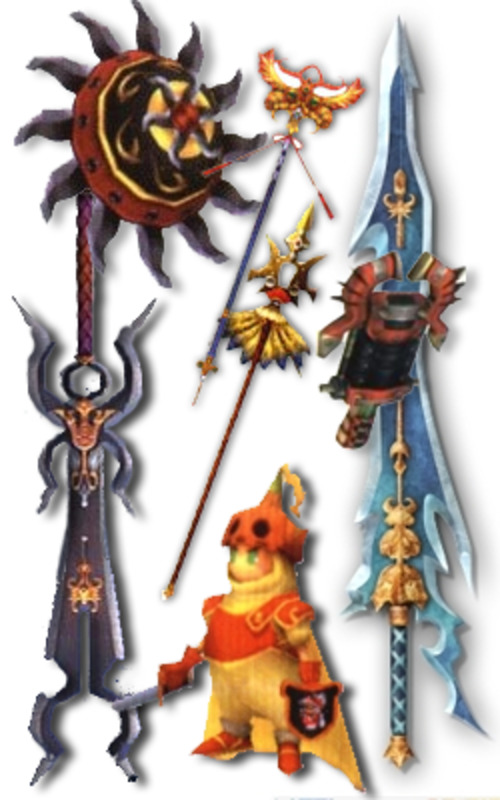 As you progress through the game you become more invested in these truly interesting characters as you journey along with them. With Next Gen consoles and high-definition graphics becoming the staple of the modern game play industry, Final Fantasy 15 really shows off the potential of these gaming consoles. The vast open-world landscape is one of the most beautiful I've seen in gaming. The world invites you to interact with it, from going out to hunt wild creatures and stumbling upon ordinary people struggling with car troubles. Final Fantasy 15 offers the right balance between open-world game play, and genuine goals and directions to help you progress through the game. It's quite easy to get lost wandering throughout this beautiful world, and every inch of the landscape is shown with impeccable detail. One of the more underrated aspects of Final Fantasy 15 is the soundtrack. The use of the soundtrack in the game is superb. From the breezy light music whilst you are wandering around the open world, to the brilliant switch into the adrenaline pumping combat music, the composers have taken the time to capture the mood of each section of the game and appropriately match it to some of the most incredible pieces of music. My personal favorite, as with many other entries in the franchise, is the boss battle music. The music always seems to give off the right impressions and makes you fully aware that this particular fight will be difficult and very enticing. The soundtrack is so beautiful, and also so engrossing. With Final Fantasy 15 being such a huge open-world RPG with over 50 hours of content, it seems like a crazy notion to be talking about the replay value of this game. With such an enticing story, huge amounts of side quests, and large amounts of open-world discovery, this game has a high replay value. The addition of DLC to this game makes its reply value even higher. With such a rich story and fantastic characters, there is reason to not only be hugely enticed in your first play through, but every play through you decide to undertake after. For me Final Fantasy 15 is one of this generations great open world RPGs. It has everything for anyone from seasoned RPG veterans to newcomers to the genre. 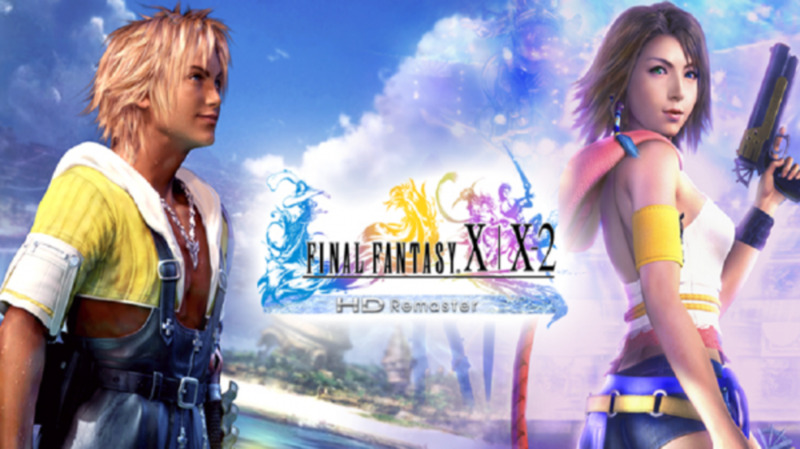 There is such a rich amount of gaming content and fantastic story behind this game I would recommend it too anyone as a brilliant introduction not only into the RPG genre, but to the industry of gaming itself. If you have been undecided or unsure on whether to get the game or not, I highly recommend you do as with it being released for a while, the price is low and it is a lot of game for your money.